Through the looking glass: If you’re the kind of user who's spent hundreds of dollars on apps and games for your phone, you might want to get excited about a rumored subscription model coming to the Play Store. 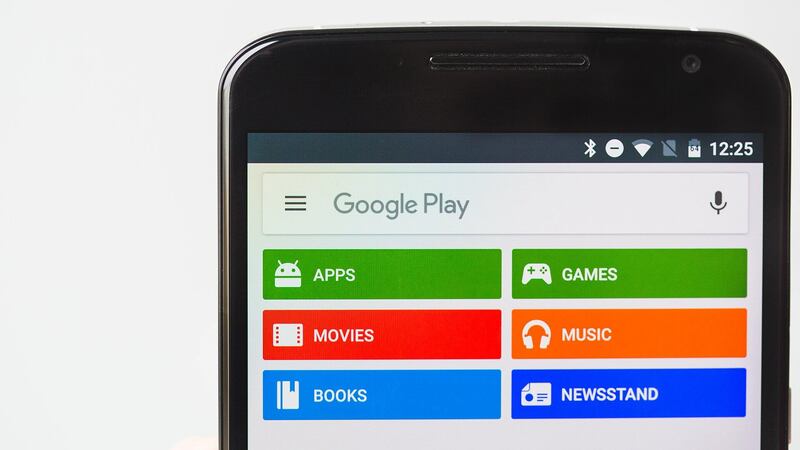 In June, an XDA Developer exploring Play Store code stumbled upon a disabled feature called “Play Pass.” Forcing the feature on didn’t seem to do anything but decompiling the code led to the discovery that it involved subscriptions of some sort. They didn’t think much of it because features like this are discovered regularly but rarely make it to the real world, so it wasn’t reported at the time. However, a few days ago, a friend of the developer using Google Opinion Rewards was asked a question. While there’s no guarantee this feature will roll out, it seems like there’s a good likelihood. Google will simply be the latest in a long line of companies to introduce a subscription model to its products.